Every client walks out of our salon looking their best. 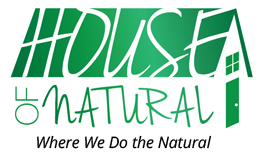 At House of Natural, we offer a full line of natural salon services. For those in the Bronx, New York, who want to enhance the hair that mother-nature gave you, we keep your locks looking healthy and beautiful. We do everything, from interlock touchups to herbal hair treatments.